The software you use on your PC every day changes more often than you think. 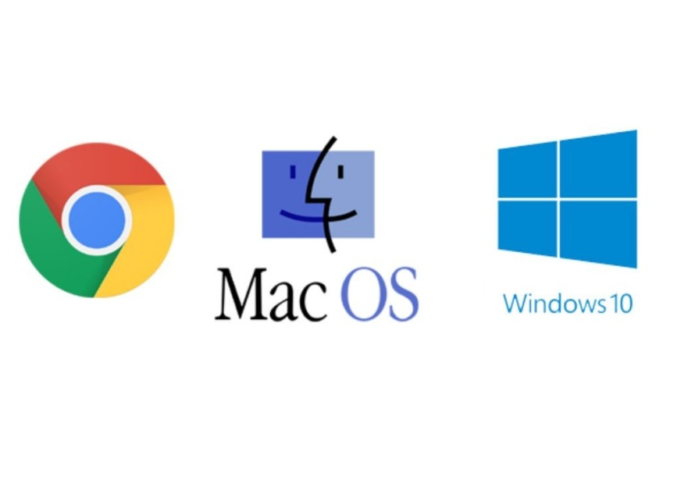 The three leading consumer desktop operating systems available today — Windows, macOS and Chrome OS — received multiple updates in the last 12 months. These updates added features, improved performance and enhanced security. But not every OS received the same treatment, and some faced more hardships than others in pushing new products out to consumers. Here’s a look back at how Windows 10, macOS and Chrome OS developed in 2018, along with our take on which operating system fared the best.